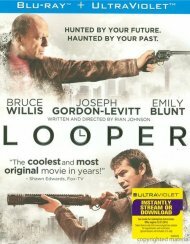 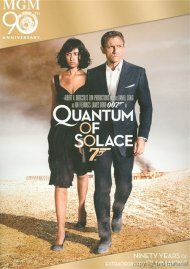 On a nonstop quest for justice that crisscrosses the globe, Bond meets the beautiful but feisty Camille (Olga Kurylenko), who leads him to Dominic Greene (Mathieu Amalric), a ruthless businessman and major within the mysterious Quantum organization. 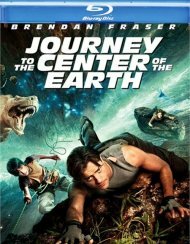 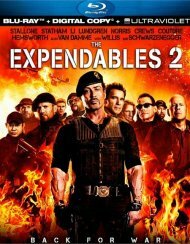 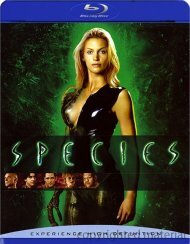 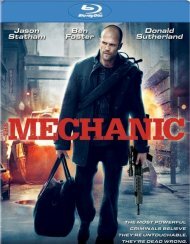 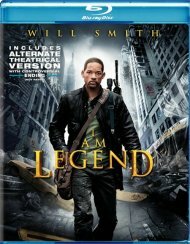 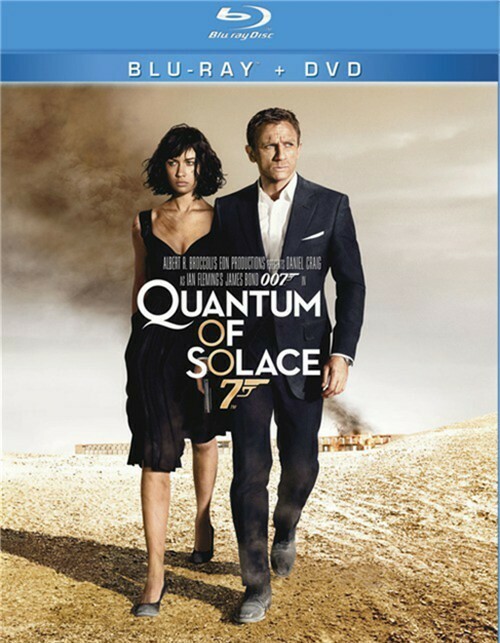 When Bond uncovers a conspiracy to take control of one of the world's most important natural resources, he must navigate minefield of treachery, deception and murder to neutralize Quantum before it's too late! 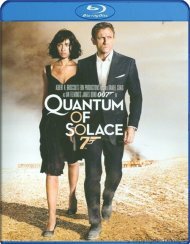 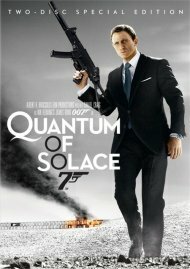 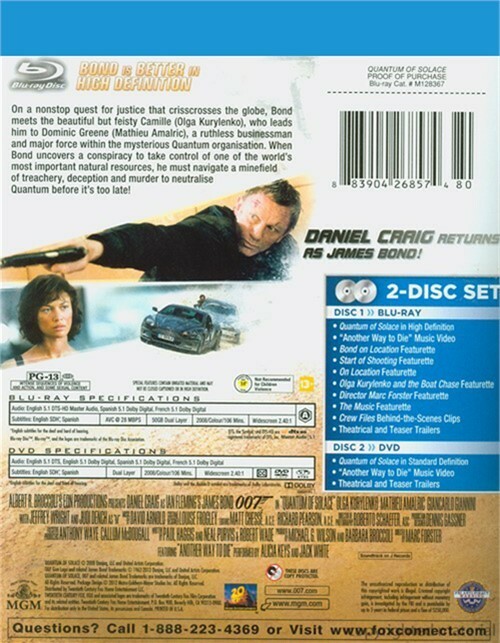 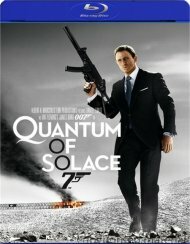 Review "Quantum Of Solace (Blu-ray + D"
Reviews for "Quantum Of Solace (Blu-ray + D"